Within the empowering archetypes of Prometheus and Atlas reside the Gnosis to vanquish the nihilistic materialism and rootless rationalism of the modern West (as well as Abrahamic religious fundamentalism). This realization harnesses the soundness of alternative science and perennial philosophies — all by tapping into the Gnostic, Hermetic, Neoplatonic and other Hellenistic wisdom that promotes higher human consciousness. 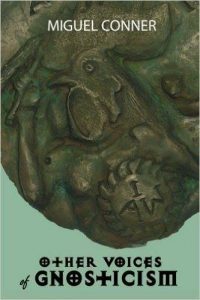 The results are a fiery fusion of the horizons of the Eastern and Western worlds, pointing to an integral society wherein the modern barriers between Science, Religion, Politics, and Art have been dynamited. 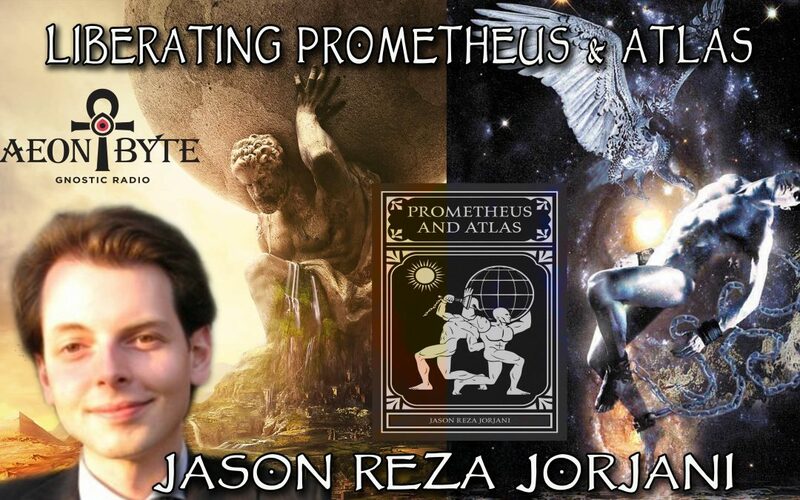 Astral Guest — Jason Reza Jorjani, author of Prometheus and Atlas. This is a partial show. 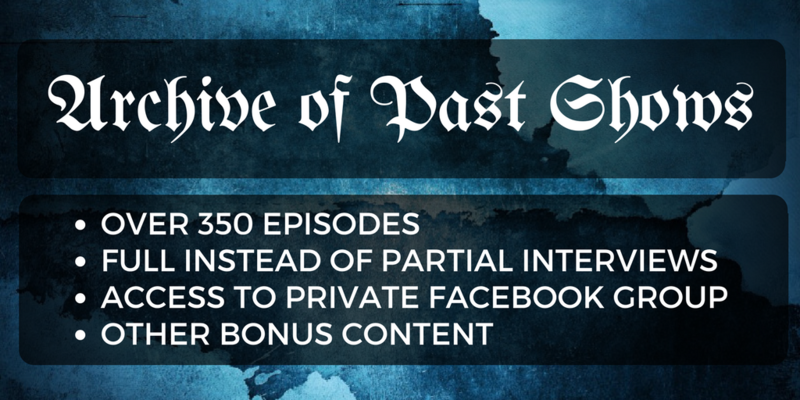 For the second half of the interview, please become a member. Impeccable knowledge in our field; sadly he is also a facist coward. I thank myself that I found you and your website! Miguel- the section you read from Caitin Johnstone made me weep- I didn’t know she was out there- she is marvelous, thank you for sharing, and sharing and sharing! I am grateful for your content and your take on things- keep on keepin’ on. Wish I could make the conference, but no go- I will stay tuned! Thanks!